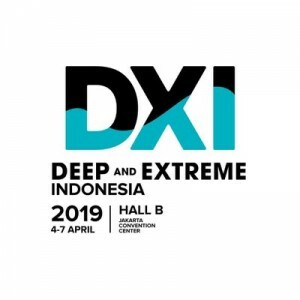 Deep Indonesia is an international exhibition for diving, adventure travel and water sports which has been running since 2007 and has grown to become one of the largest diving event in Asia. 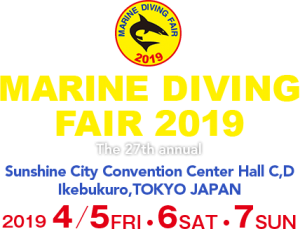 The Marine Diving Fair began with the idea of helping everyone appreciate how beautiful and wonderful our oceans really are, so we organized an exhibit of professional photographs. You can take in the best of the best marine photography at the blue Earth Underwater Photo Contest Winners Exhibition and other exhibits by leading photographers. 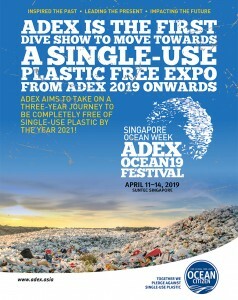 The largest, and the longest-running dive show in Asia – is driven and organized by the Underwater360 group. The DRT Show is considered to be the largest gathering of diving enthusiasts marine conservationists and anyone with a passion for the underwater world.